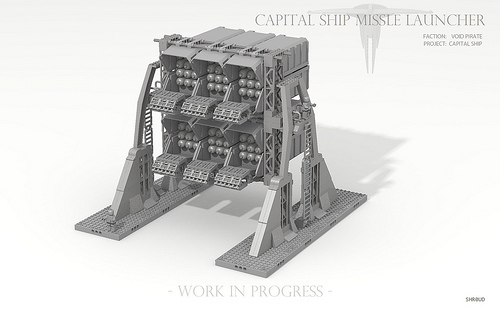 Flickr user SHROUD is working on a long term project using LEGO Digital Designer (LDD) to bring his vision of an epic scale Capital Ship to life. The CS Ecliption is being released in modular sections to make it more manageable and to avoid crashing the program. 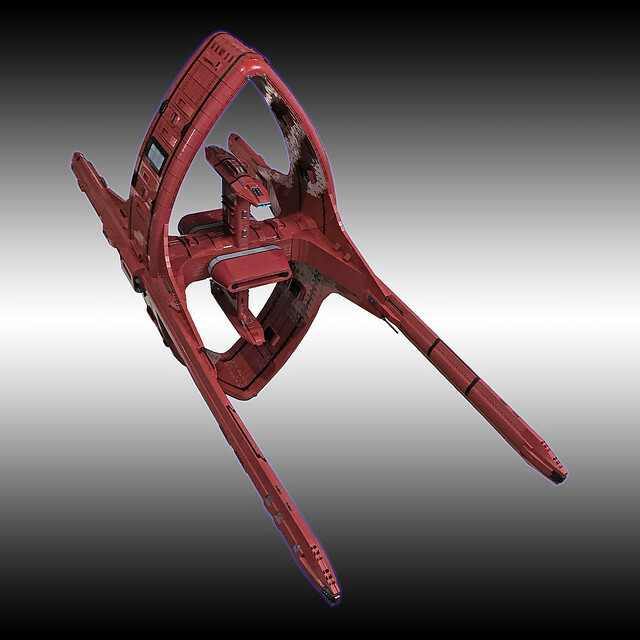 This particular module is one of the Void Pirate Flagship’s gargantuan missle launchers.